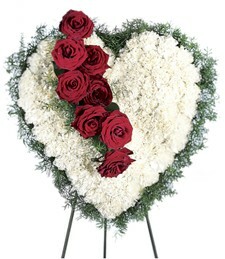 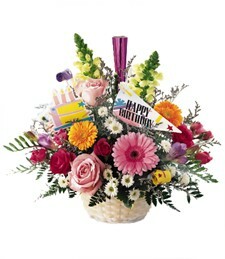 Shown $59.99Baskets are designed to be delivered as close to the plant basket pictured as possible. 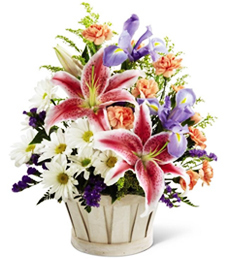 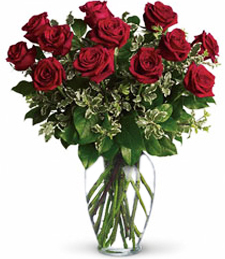 Premium $79.99With even larger plants, the premium selection makes quite a statement. 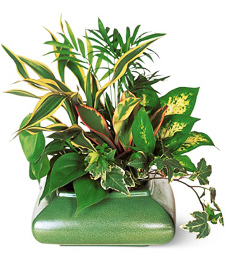 Vibrant and lush, this exquisite dish garden bursts with life, beauty and verdure! 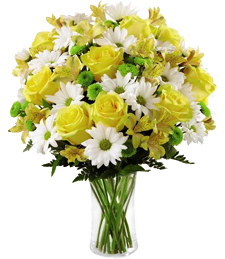 This array of gorgeous greens will fill any room with rich, vivid color, making this a simply splendid gift!